If you work in the digital marketing field, you might have stumbled several times in the articles, videos, and interviews by Neil Patel. Creator of the blog neilpatel.com, he founded several startups operating in the digital marketing space (like CrazyEgg and HelloBar). He has built his success in part by creating start-ups that operate according to the Subscription-based business model. Indeed, those are SaaS (software as a service) tools that for a monthly fee give you access to those services. However, recently Neil Patel has been experimenting a lot with free tools. There seems to be a reason for that, which he recently explained in a blog post. Whether or not his marketing strategy will prove fruitful, it is an interesting perspective worth exploring. In the marketing world, we all love scalability. The service and consultancy business is unsexy for most. Indeed, everything you do is limited by the number of hours of work you put in or by the number of people you employ. Yet, that is not what Neil Patel thinks so far. After making money by building tools for marketers. Neil Patel is now taking a risky yet exciting perspective. He is still experimenting with marketing tools, but to build another kind of business: a multi-billion dollar agency. I couldn’t move away from writing one blog post a week because the blog is what generates all of the leads for Neil Patel Digital(my ad agency). And although it took me over a year of experimenting…I found it. Neil Patel is popular for his – what might seem crazy – experiments. One of those experiments consisted in buying a tool, Ubersuggest and make it available for free in the tools section of his site. How much do you pay for this tool? So, I decided that it would be a fun experiment to make Ubersuggest into a much larger tooland just give away everything for freethat you are used to paying for 🙂. Why would people use a free tool for their professional activity? His thesis is that most people pay for a tool because there is a single feature they like the most and they use that tool for. If you’re able to replicate that you’ve won. You might say, what about brand loyalty? Neil Patel points out at the last mover advantage formulated by Pether Thiel. In short, in the business world, we’ve learned to believe (especially in the business classrooms) that the first mover will win. While this might have been true in the past decades and in more conservative industries; that doesn’t apply to technology. In fact, in the tech world – who arrives last – might have a considerable advantage. Take Google; it wasn’t the first mover in the search industry. The search engine from Mountain View was one of the latest entering the search market. Yet it dominated it. Why? Of course, there were several reasons for that. 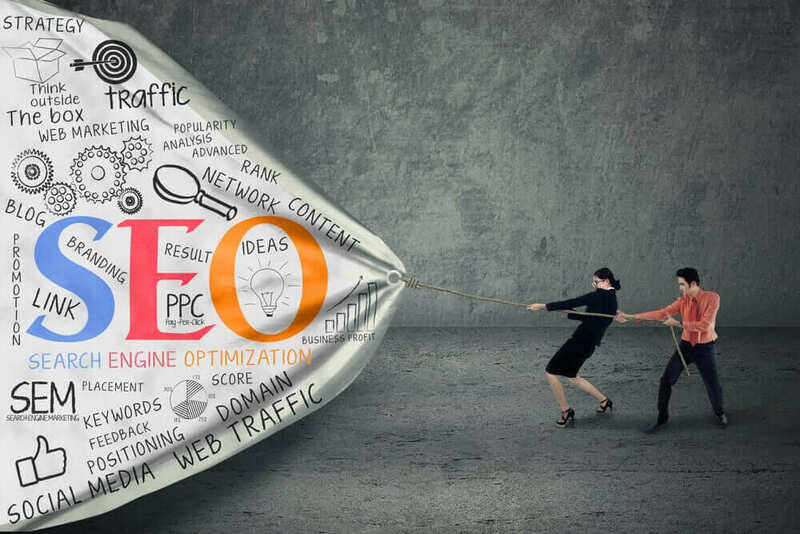 One of the main reasons was its ability to focus on search and build the best engine, which in a way capitalized on the experience of the first movers. Thus, Neil Patel is also arguing that you can do the same in the SEO space today. Will he succeed? Hard to say. In fact, this strategy is risky and expensive. A cost like that can be justified if you’re able to create a business that scale or at least that has such high margins to give you enough flexibility in keeping the tool open and for free! It will be fun to see how the story unravels. Neil Patel I heard, watched, and worked on his strategy he is genius. But i am having language issue while having video lectures but thanks for covering this topic i read it out and i will make some changes in my strategy.